Miracle Babies Foundation is Australia's leading not for profit supporting premature and sick newborns, their families and the hospitals that care for them. Every year in Australia more than 48,000 newborn babies require the help of a Neonatal Intensive Care Unit (NICU) or Special Care Nursery (SCN). 27,000 of these babies are born premature and up to 1,000 babies lose their fight for life. The birth of a premature or sick newborn can be an overwhelming and traumatic experience for families. Babies can go on to face lifelong challenges including disabilities, developmental delays and behavioural challenges. Our NurtureProgram is a complete support service offered to families during their journey through a Newborn Intensive Care Unit, or Special Care Nursery, the transition to home and onwards. It consists of; a 24 hour family support line, in hospital support services and out of hospital play and support groups. 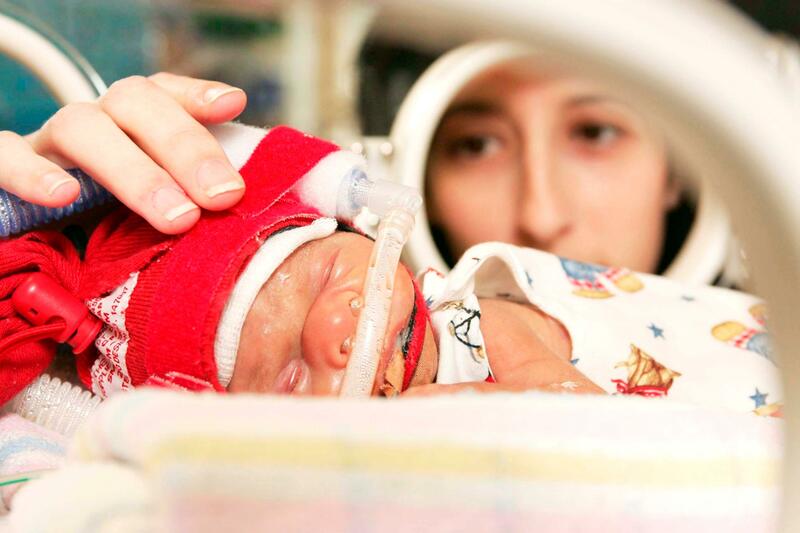 Miracle Babies Foundation was established in 2005 by mothers of premature and sick newborns. All dedicated to sharing their strength and knowledge in helping families celebrate and honour their own miracle babies and give back to the hospitals that care for them.